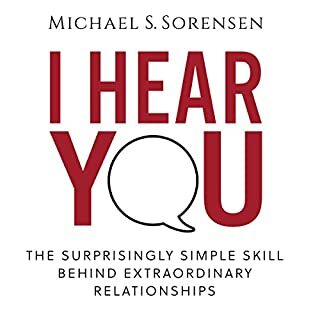 This is a surprisingly helpful audiobook. I did not realize how deficient I was in this one important skill of validating others until I listened to it. I can’t recommend this highly enough. Best Narration Performance I’ve Heard Yet! What a beautiful story masterfully told. The narrator brought this to life like nothing I’ve heard. The way she gave a unique voice to each character made the story just way more fun. I wish every publisher put this much work into their audiobooks. I never thought I’d find a book that I liked as much as Gatsby, but this one... wow! Epic story, and outstanding narration which brought it to life. I’ve never had to pause a fiction audiobook so many times to write down quotes. That’s how good the writing is. Excellent Book. Crystal Clear Instructions. I’ve been a direct response copywriter for 15 years, and I’ve taken many marketing courses. Donald’s book is one of the clearest I’ve seen. 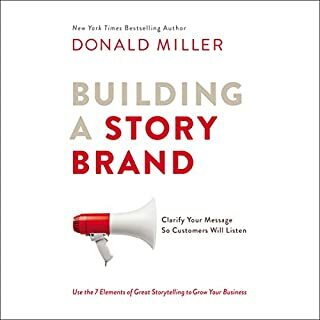 The lessons and ideas are very accessible and can be immediately implemented by people who aren’t marketing geeks and who just want to grow their businesses. 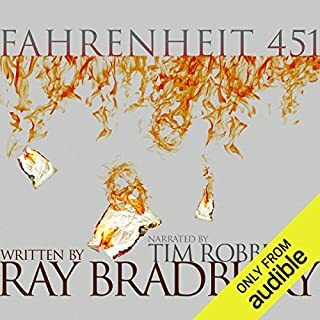 Wow, I've never heard an audiobook read and performed like this. To say that Tim Robbins brought it to life would be a big understatement. I was captivated. One afternoon - after another failed attempt to get motivated to exercise - I (accidentally) started my first mini habit. I initially committed to do one push-up, and it turned into a full workout. I was shocked. This "stupid idea" wasn't supposed to work. I was shocked again when my success with this strategy continued for months (and to this day). I had to consider that maybe I wasn't the problem in those 10 years of mediocre results. Maybe it was my prior strategies that were ineffective, despite being oft-repeated as "the way to change" in countless books. This is one of those rare self-help books that has a method that actually sticks. I used mini habits to get myself to finally start drinking water and also exercising every day. I've been running every day for more than two months… something I've never been able to accomplish in my 40+ years. Fantastic message and solid narration performance. I Was Stuck For 10 Years, And This Book Saved Me! This is exactly the book I needed to listen to. I've felt stuck for more than 10 years because I've been searching for my "calling" or my "life's work", and I've not invested myself into what I WAS doing with my life because I was waiting to discover the passion that lived inside of me before I chose a path in life. 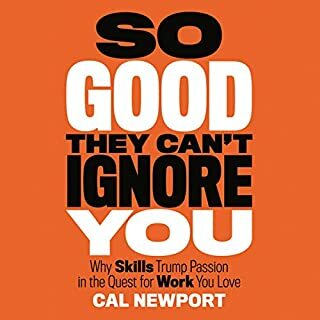 This book explained that I was doing it all wrong and what to do instead. I now realize that diving fully into what I'm doing and becoming really good at it is what will lead to feeling passionate about my career... not waiting for some innate secret wellspring of inspiration to be discovered and then I'll finally "take off". This book really saved me from another 10 years of wasting my life. Highly recommended! 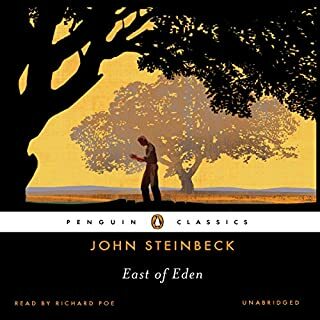 The audiobook was performed really well. 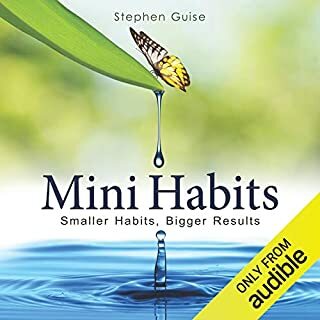 I listen to mine at double speed using the Audible app, but I kept having to pause it because the lessons in this book were so incredible that I had to write them down for later. 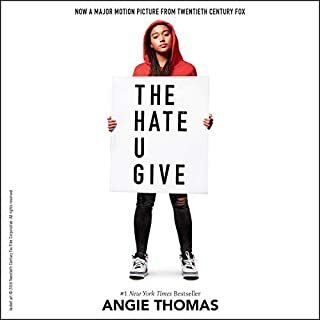 I enjoyed listening to it, and I intend to make this one of the books I listen to every year. 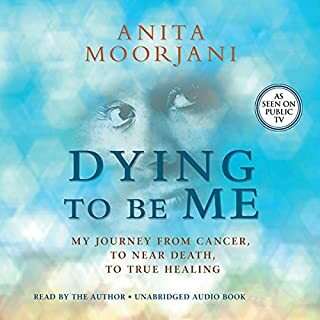 In this truly inspirational audio book, Anita Moorjani relates how, after fighting cancer for almost four years, her body began shutting down - overwhelmed by the malignant cells spreading throughout her system. As her organs failed, she entered into an extraordinary near-death experience (NDE) where she realized her inherent worth... and the actual cause of her disease. Upon regaining consciousness, Anita found that her condition had improved so rapidly that she was released from the hospital within weeks - without a trace of cancer in her body! Would you listen to Dying to Be Me again? Why? Yes, but only the part about her description of her near death experience. I found the rest of the book to be preachy and full of platitudes. Anita was pretty much the only character. Have you listened to any of Anita Moorjani’s other performances before? How does this one compare? Overall this is well worth getting. Anita's beautiful description of her near death experience alone is worth buying it for. I thought it was weird that so many reviews mentioned her exception command of the English language, but as I listened I found myself appreciating it as well. Her description of the event is incredible. The rest of the book was too vague, new age, and full of platitudes for me, but the first half more than made up for that. This is well worth getting.